NEAR EXIT 23 off I-81. 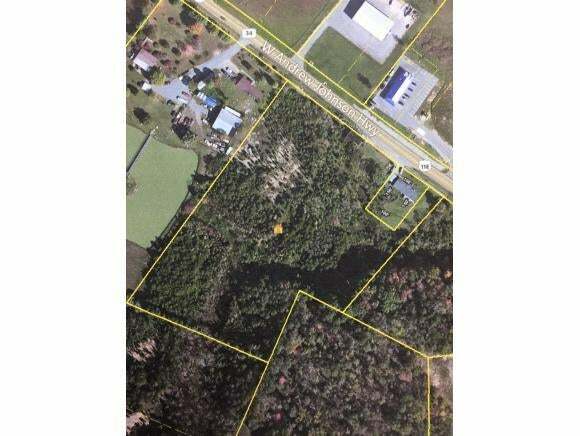 7.12 Acres of land zoned B1 Commercial!!! Located on W Andrew Johnson Highway with high traffic visibility less than a mile from Exit 23 on I-81 making it ideal for many types of business. This property is close to many industries in the area including DTR, Walmart DC and others. This area is has new interests with restaurants and hotels said to be looking to locate here. Sewer and water available at the road. Building on property is of not value. Located across from Pizza Plus.